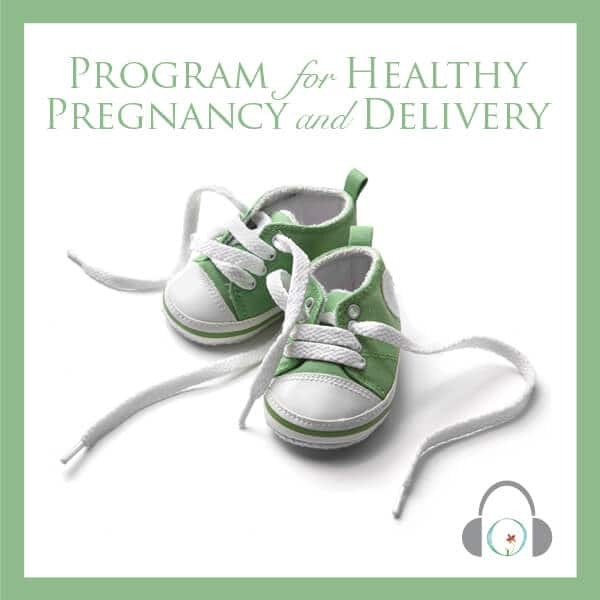 After trying to conceive for over a year and two failed IUIs, Elizabeth turns to Circle and Bloom’s IVF/IUI Fertility Meditation Program and becomes pregnant. Here’s her story. 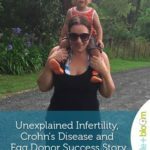 After trying to get pregnant for over a year, my husband I discovered that he had very low sperm count and motility. 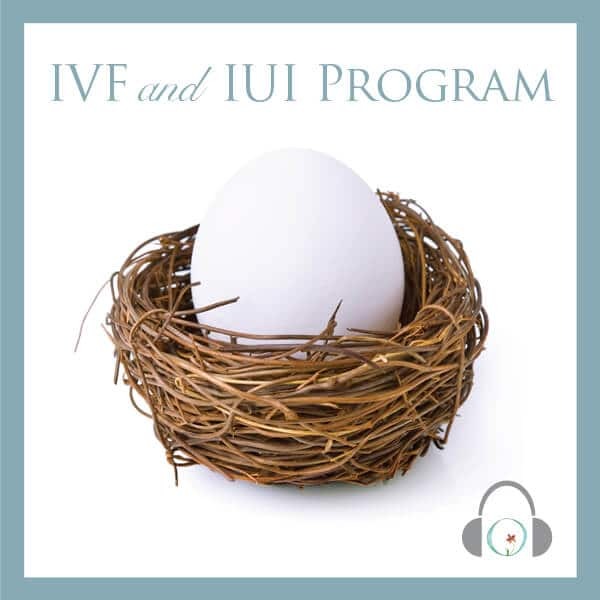 We were fast tracked into IVF after 2 unsuccessful IUI cycles. I started the Circle and Bloom program when I started on the birth control pills/suppression phase of our first IVF cycle. I was given very low doses of the ovarian stimulation drugs, as my RE expected me to be an ‘over responder’ and she didn’t want to risk my developing OHSS. I turned out to have a pretty low response with only 4 eggs, so she canceled the IVF cycle and converted it into an IUI. I was pretty upset, as I felt IUIs were pointless with my husband’s low numbers. For our IUI, there were only 1.9 million washed sperm. 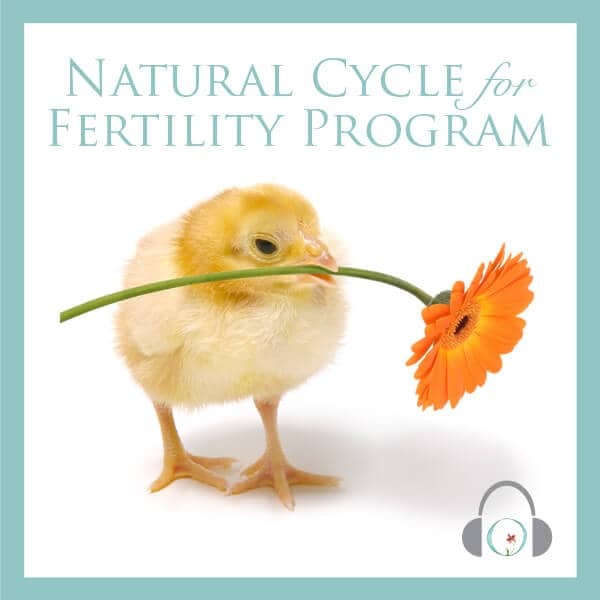 Even though I had no expectations for that cycle, I kept listening to the Circle + Bloom program, once or twice a day, in order to keep myself in a good frame of mind for starting IVF again in the next cycle. I couldn’t have been more shocked when my beta for that cycle was positive. I still can’t believe it now, and I’m 23 weeks pregnant.